For electric entertainment and music mastery book Annie Mac to DJ. We are a booking agent for Annie Mac and would be delighted to help you book her for a sensational event. 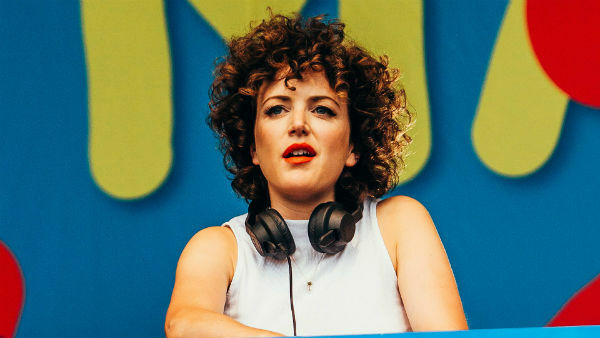 Dublin-born dance music guru Annie Mac first came on to the DJ circuit with a Radio 1 show in 2004 after previously working there as a producer. Drawing on DJ wisdom and inspiration from the likes of Zane Lowe and Mary Anne Hobbs, she commenced with The Annie Mac Show when she was only 26 years old. Fans instantly connected with her youthful perspective and ‘big sister’ like approach to DJing, introducing people to upcoming artists and giving them exclusive tastes of the next big thing to hit the dance scene. She brought her show to the masses with a live show at Radio 1’s Big Weekend in 2006, being entrusted with her first live mix since joining the station. Alongside this Annie Mac made her name as one of the leading club DJ’s with shows at London’s infamous Fabric and other popular clubs around Europe. Annie Mac’s career has been launched to the stratosphere with a prestigious slot on Radio 1 and a comprehensive range of experience performing live sets. Forging a demand for her music insights and access to hottest new artists, Annie Mac soon established her prevalent brand ‘Annie Mac Presents’ after owning the dancefloor with her club nights at Fabric. Now she has brought the abbreviated AMP to stages all around the world, bringing her own eclectically exciting line-ups to major festivals and club nights. Some significant AMP performances include a residency at prominent Ibiza nightclub ‘Amnesia’, a set at Miami’s ‘Ultra Music Festival’ and a long-running residency at London Camden’s KOKO where the immensely popular nights help to raise money for the Teenage Cancer Trust. AMP has also been responsible for an album annually since 2009, showcasing Annie Mac’s favourite tracks of the year on a compilation CD, giving everyone the chance to experience what makes AMP sets so sensational. On her primetime Radio 1 show ‘Annie Mac’, airing Monday to Thursday every evening from 7-9pm, this sought-after DJ has earned a devout cavalcade of fans after expanding her genre to also include rock, hip-hop and indie. 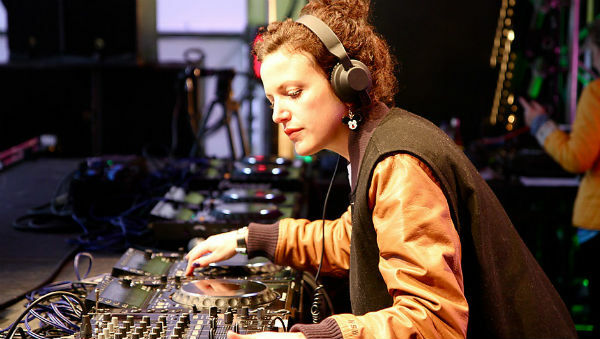 A popular feature on the show is the ‘Annie Mac Mini Mix’ where she gives DJ’s the opportunity to collaborate with other DJ’s on a five minute mix. Also taking the time to share her musical knowledge on the small screen, Annie Mac regularly joins ‘The Culture Show’ to discuss the latest music as well as having several television appearances on shows such as ‘Never Mind the Buzzcocks’. She has also been the presenter for many leading televised music festivals including Glastonbury and T in the Park, alongside a stint as a co-host on ‘Top of the Pops’. After 9 years building on the brand of AMP, ensuring it is a trusted and reliable source for fantastic new music, Annie Mac introduced a new festival under the umbrella of her growing music empire. The festival ‘Lost and Found’ was launched in 2015 and takes place under the sunny skies of Malta every year. 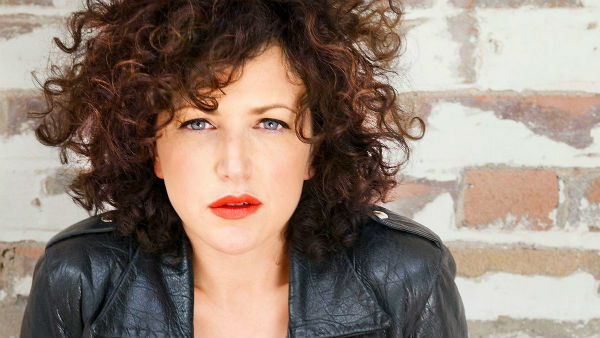 On the future of AMP, Annie Mac tells ‘MusicWeek’, “I’ve been doing it for 12 years and I want it to grow up with me. It’s about broadening and making sure that it is looked upon as a trusted curation brand for different types of music – a place where artists feel safe to come and play and be part of, and where viewers or consumers know they’ll see something they like, but also maybe discover something new.” With big plans in store for Annie Mac she promises to be commanding the dance music scene for a long time to come. 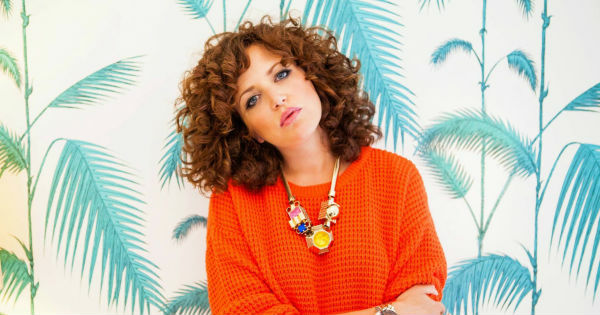 If you would like to book Annie Mac for your event get in contact with us and we will help you put together an incredible event with this remarkable DJ. As a top booking agency Contraband have knowledgeable and efficient account managers who are passionate about helping you achieve your perfect event, to find out more about booking Annie Mac just give us a call.